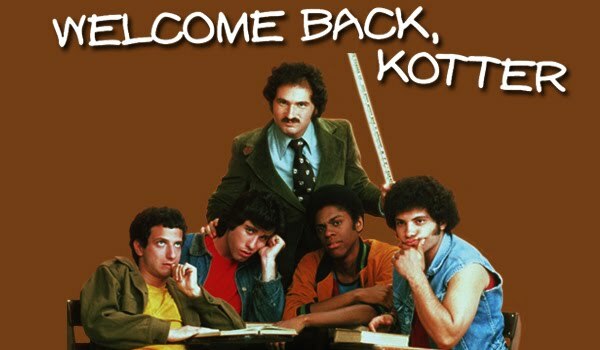 Oh, we gotta admit it: We loved "Welcome Back, Kotter." That theme song, man, it was awesome. Although watching the credits now, 1970s Brooklyn looks even more hellish than I remember. And also, old, like this could be 1870s Brooklyn, with the exception of the subway.